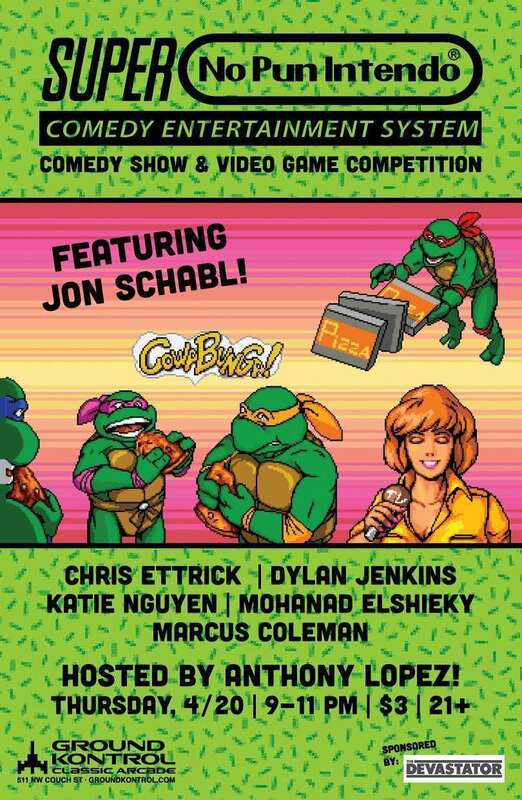 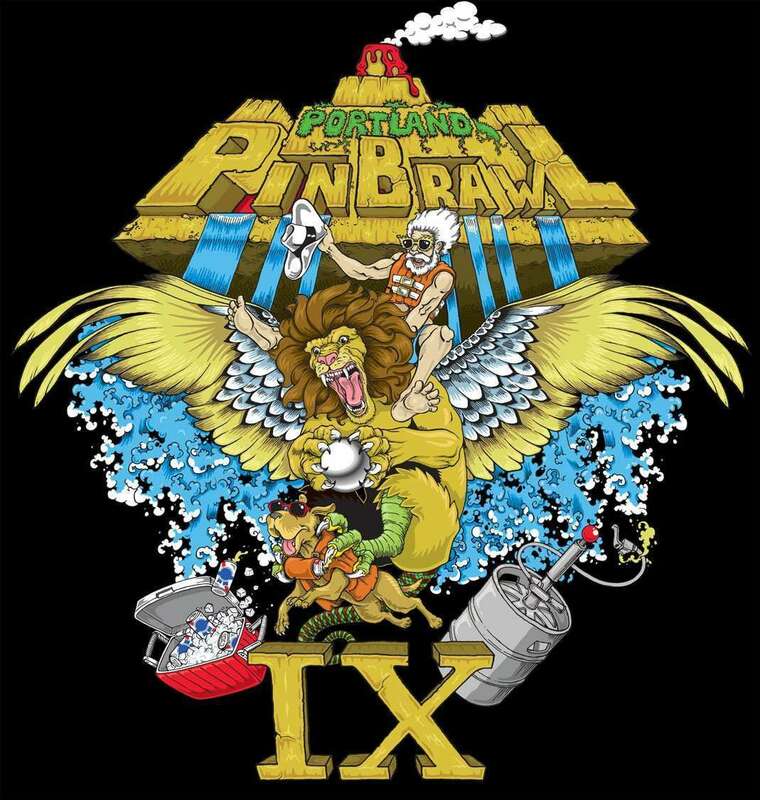 Pre-Order Your Pinbrawl IX T-Shirt Today! 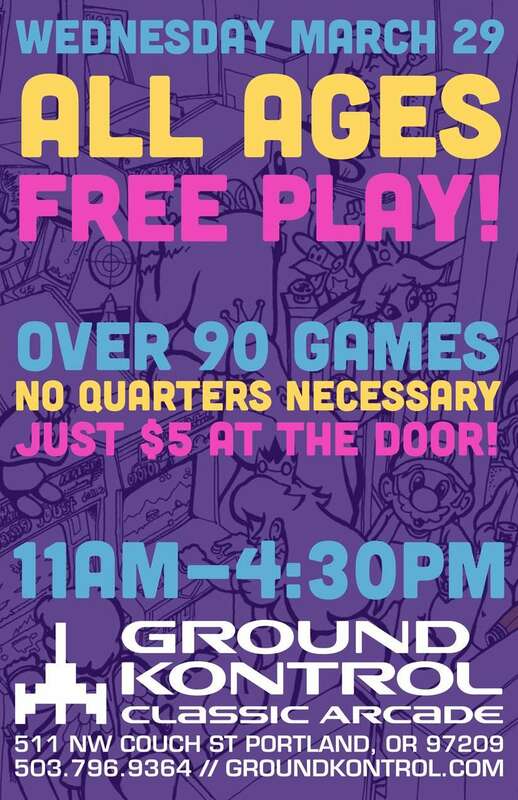 Portland Pinbrawl IX T-Shirt Pre-Orders Open! 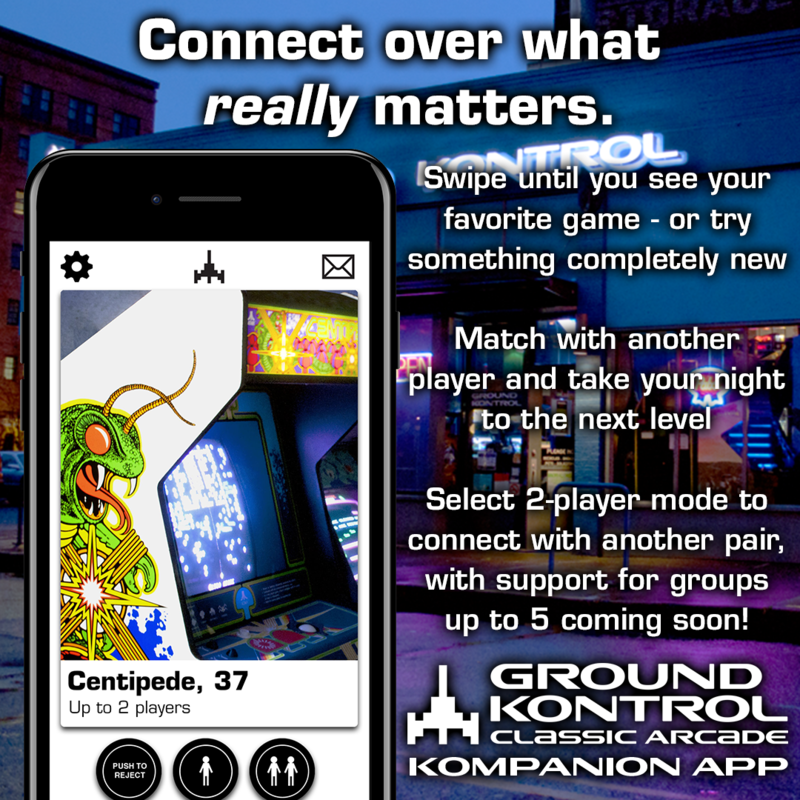 Available Now: The Ground Kontrol Kompanion App!